American heritage features and privacy characterise this elegant and rustic country luxury lodge accommodation in Tauranga which can host exclusive groups of up to 18 people. The four bedroom Lodge sleeps from 8 - 12 guests, with each suite having it's own dedicated ensuite. Down a short hallway The Garden Apartment is a fully self-contained apartment or addition to compliment the main Lodge accommodation that sleeps up to another 6 guests, which is perfect to accommodate those extra family members or bridal party. 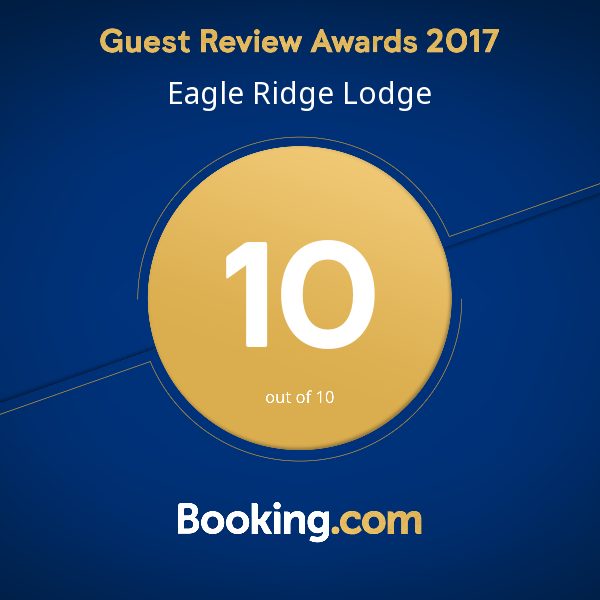 The world-class accommodation at Eagle Ridge is gracious, luxurious and welcoming. An exclusive lodge suitable for up to 8 guests or alternatively can be booked for smaller groups, couples or single business travellers. Otherwise known as the 'honeymoon suite' this light and spacious room is fitted with a 4-post super king bed and is adjoined by a stunning Italian travertine marble ensuite. Suitable for 2 guests planning a holiday, honeymoon or romantic getaway.